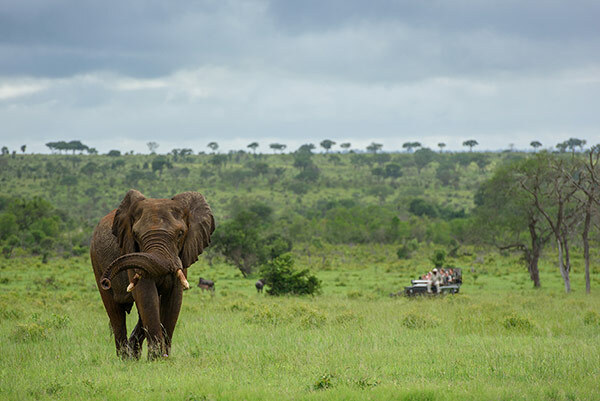 In celebration of their 90th birthday, the iconic MalaMala Game Reserve commenced its fantastic “re-imagination” of MalaMala Main Camp and adjoining Sable Camp towards the end of last year. Phase 1 of the refurbishment started at Sable Camp in November and its brand new central facility area and 5 Sable suites were completed just before Christmas. You can check out a video of the new camp. At Sable, the two separate his and hers bathrooms have been merged into one larger bathroom including a separate toilet, two vanities, a shower and bath. All guests will now use Sable’s central facilities whilst Main Camp’s central dining area is refurbished. All work is discreetly hidden from sight and takes place while guests are out enjoying their game activities. Phase 2 of 3 starts on 15 January and it is hoped that all 26 rooms will be complete by the end of June 2018. Please feel free to share the video on your websites and social media platforms https://youtu.be/zhXXGIcQyek. We are delighted to announce that Ethos has added #Lalibela Game Reserve in the #EasternCape to our PR Portfolio. There are so many exciting changes going on there since the new owners took over last year - to extend the reserve, restock it with game, eradicate alien invasive vegetation and return the endemic bushveld to its original pristine state. The 3 current lodges (Lentaba, Mark's Camp and Treetops) are also enjoying some TLC and a new camp and a villa will be opening later this year. We cannot wait to share with you their transformation as it happens - watch this space!